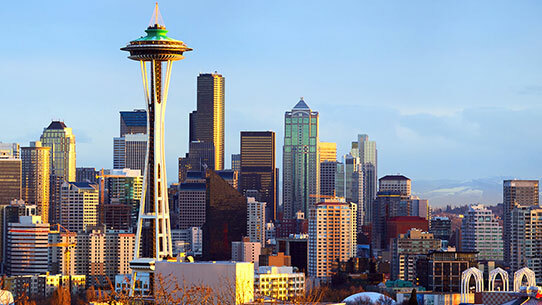 The Halo World Championship Finals take place April 13 - 15 in Seattle, WA – a global competition where the best Halo teams from all corners of the Earth vie for their share of $1,000,000, and a permanent place in the annals of Halo esports history! Join us on the broadcast! 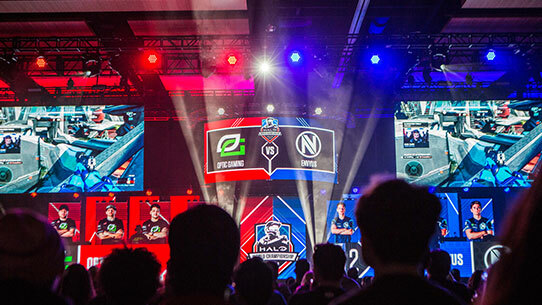 The Halo World Championship is the biggest and most prestigious event in the Halo esports calendar. 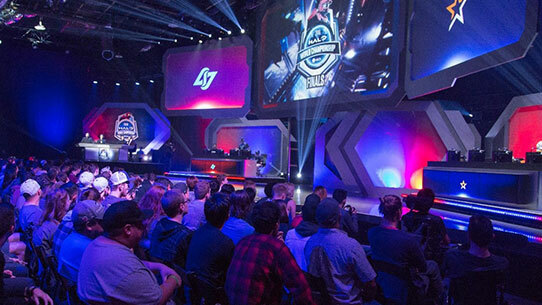 It’s the crown jewel, with more than a million dollars in prizing on the line as well as the right to claim the title of best Halo players in the world – so a venue matching that prestige was only fitting. 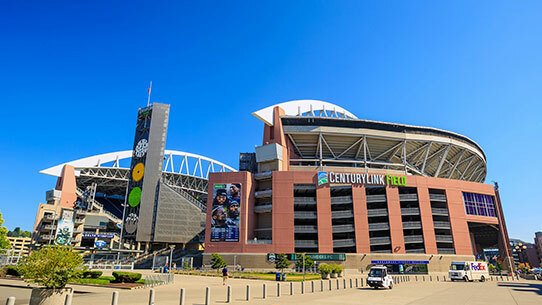 The Century Link Field Event Center will play home to the Halo World Championship 2018 Finals in Seattle, Washington – Halo’s hometown. 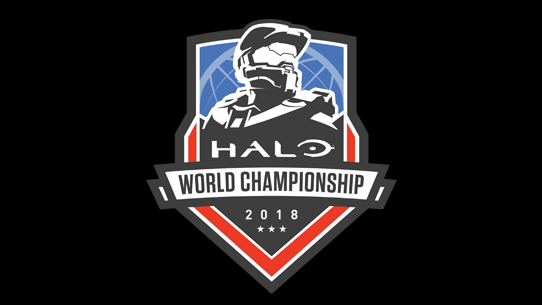 Tickets for the Halo World Championship 2018 Finals come in two types – General Admission and VIP. Grab your tickets and witness Halo history! All attendees at the Halo World Championship 2018 Finals will be eligible to receive the HCS Live Event emblem for use in Halo 5: Guardians. At the event, be sure to find the kiosk where you can enter in your gamertag! Specific broadcast times will be posted before the event begins, but you can watch the event online at mixer.com/Halo, twitch.tv/Halo, and MLG.com/Halo. There will also be a second broadcast so you can watch casters call even more matches on mixer.com/HCS, Twitch.tv/HCS, and MLG.com/HCS. 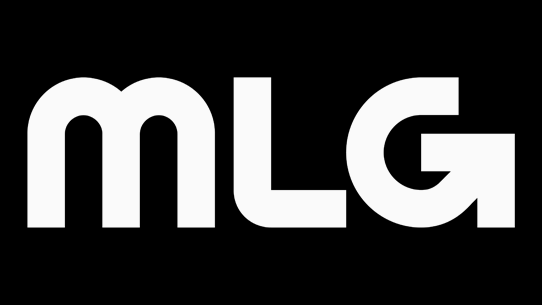 Every 4v4 match taking place at the HaloWC 2018 Finals will be aired live. I am attending the event, when can I show up? The venue’s doors will open Friday at 11AM (10AM for VIP), Saturday at 9AM (8AM for VIP), and Sunday at 9AM (8AM for VIP). Yes! The HaloWC 2018 Finals will feature a $10,000 FFA tournament, which is open to all spectators. There are three open spots remaining to make it to the Grand Finals, and those three spots will be determined at this event. Best of luck to those competing! On top of watching the best Halo players compete for $1,000,000, there will be plenty of other things to do at the event. These including a photo booth, signings, visiting partner booths and more. Event schedules will be posted around the venue so you always know what’s happening next. What is the age limit for this event? Anyone age 13 and under will need to be accompanied by a parent or a guardian while they attend the event. Spectators under the age of 18 will need to present a parental consent form. Parental consent form can be found here. What's the bag policy for this event? All bags will be searched upon arrival to the venue, Bags larger than 16" x 5" 18" will not be permitted inside the venue. I'd like to cosplay for this event - are there any guidelines I should be aware of? Prohibited Items: edged weapons (such as knives, daggers, or swords for costumes), actual clubs, maces, or other crushing weapons; projectile weapons, even if unloaded or nonfunctional (including air guns, longbows, crossbows, etc.) FIREARMS are strictly prohibited.